Traveller Ian Wright begins his Jamaican journey in the once famous hippy hangout and renowned beach resort of Negril. He travels through the centre of Jamaica to visit a plantation house, then heads down the south coast. At Black River Ian travels through the swamp with a crocodile expert and feeds a crocodile himself, before heading further along the south coast to Treasure Beach, a hideaway paradise. Up through the centre of Jamaica, Ian catches a bus from Mandeville to Bob Marley’s mausoleum and arrives in Hope Bay, where he stays with rastas who run a guest house and a school for orphaned kids. Ian’s payment for staying at the guest house teaching a few lessons at the school – a common arrangement. 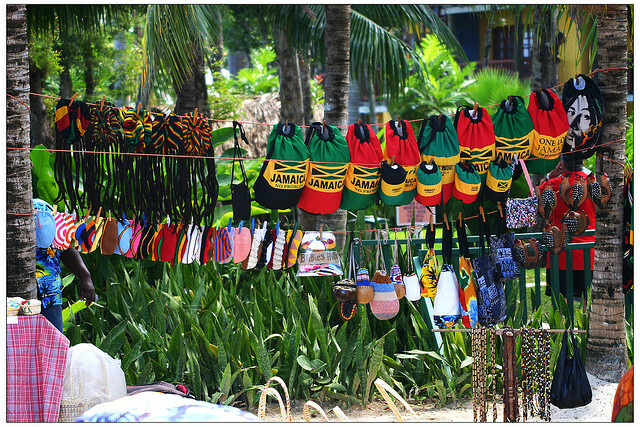 Ian visits Port Antonio, an old fashioned resort full of colonial buildings. Jamaica has more churches per square mile than any other country in the world, so Ian attends a lively, traditional service. He is invited to share a typical Sunday lunch with a Jamaican family. 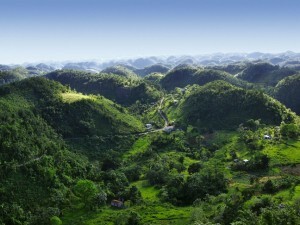 Between Port Antonio and Kingston are the Blue Mountains, a relatively unexplored part of Jamaica. Ian hires a motorbike and rides up to visit a Maroon Village. Maroons are descendants of runaway slaves who made their escape to the hills of the interior and hid out for centuries. Their culture is more African than Caribbean. This is where the famous Jamaican jerk chickenwas invented. Ian attends their drumming ceremony and visits the headman or colonel. Early in the morning Ian climbs the Blue Mountain Peak to watch the sunrise, and catches a glimpse of Cuba. He ends his journey in Kingston, where he celebrates Jamaican Carnival.